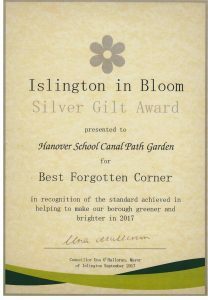 Hanover Primary School | Islington In Bloom prize! 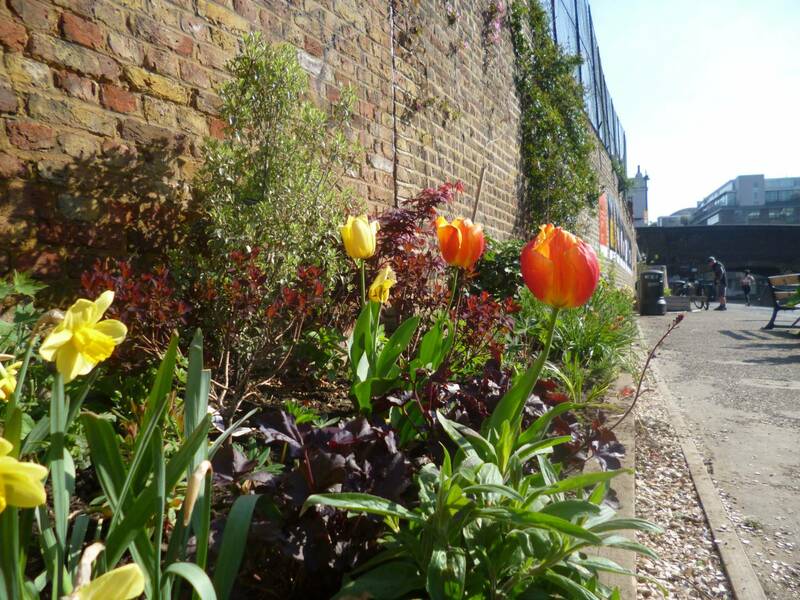 14 Sep Islington In Bloom prize! Congratulations to all of our children and parents/carers who help maintain our canalside community garden. Last night, the garden won first prize and the Silver Gilt award for Best Forgotten Corner. The prize was received by members of our school community from the mayor of Islington. The garden is absolutely beautiful and has transformed the towpath outside our school. Well done to all involved!